What is important in a good tag team? Valerie: Communication. Cooperation. Getting ALONG with your partner. Come on, we have all of these things in spades. Lacey: Talent, style and class are also important factors, and will you look at that… we also have all of these things in spades. Have you ever been in a tag team before? How did that go? Lacey: I have been in tag matches, but never an official tag team before. Valerie: I team up with Valentina and Isis from time to time. Any tag teams past or present you hope to emulate? Lacey: Why emulate anybody when there is nobody on our level? We are the ones that should be emulated by everybody else. Valerie: Us? Emulate others? As if. There isn't a team that can TOUCH us. If anything, the other teams should be the ones that emulate us. What is your team’s first goal? To become tag champions? 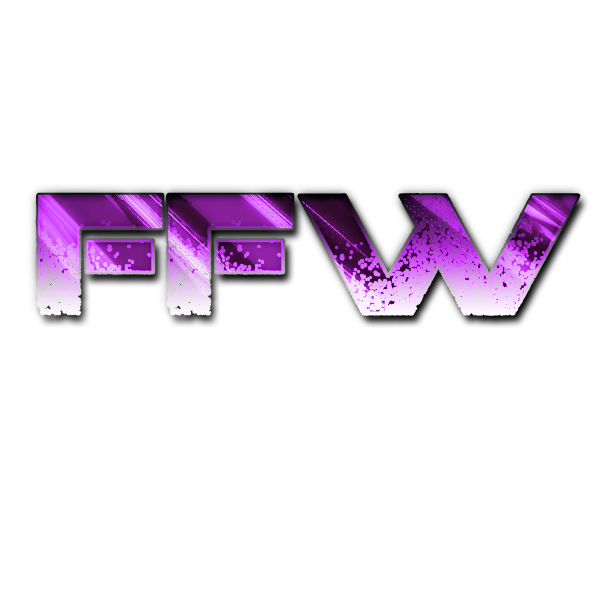 To go straight for the FFW roster? Valerie: You ever hear the phrase “He who has the gold makes the rules?” Considering we already have the gold….we will continue to reign over Future Shock…...and FFW. Lacey: Our first goal was to capture the Future Shock Tag Team Championships… which we did with style and class.